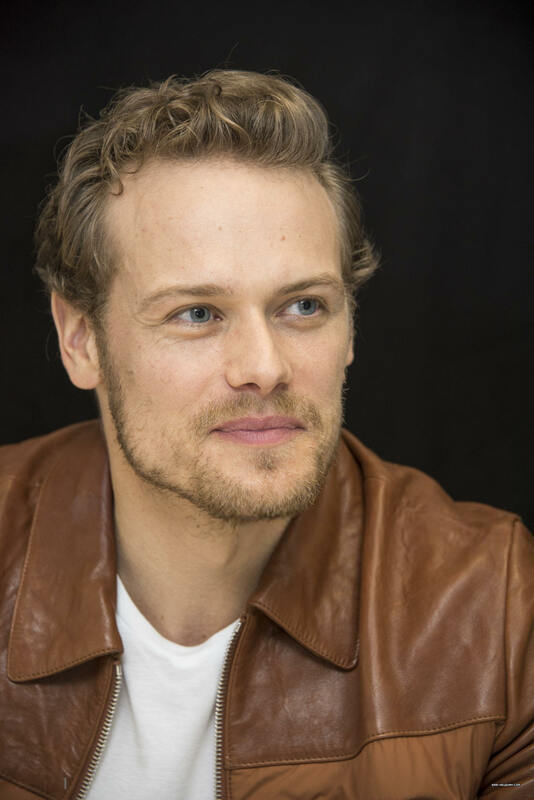 Here are 14 new HQ pics of Sam Heughan from “The Spy Who Dumped Me” Press junket. I love the photos above of Sam. That smile, those eyes, and his general overall youthfulness and personality are real winners.